It can be very irritating raising a new pet. They can play havoc on your carpets, floors, and furniture. 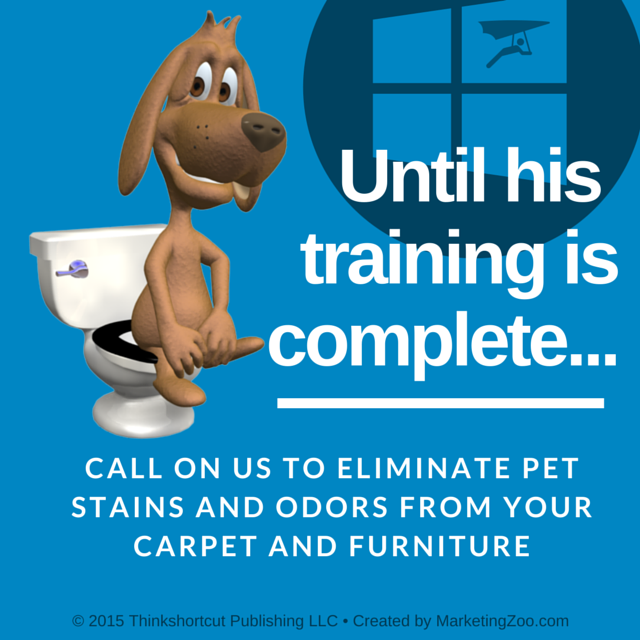 Are in need of getting those tough stains and odors out, and don’t know what to do? When in doubt it is always best to trust your gut feelings and call a professional. They will know what procedure that is necessary to get the best results. You should be able to handle the little ones, however if you find that your results are less favorable than you where hoping for, it’s time to call Carpet Care Plus to the rescue. We’ve been doing it for a bit of time now and are able to tackle the difficult ones.